"I had nothing but great experiences while going to see Dr. Lee. Her team was great and she did a great job explaining everything that she was doing." "She is very professional and the staff is amazing. I would highly recommend Dr. Lee." "Angela Lee is smart, highly skilled and has miles of integrity. She has emotional courage and cares about results. Highly recommended." "Great dental office. Excellent dentist and a very friendly staff. They really took the time to explain the treatment I needed for long term dental care and health." 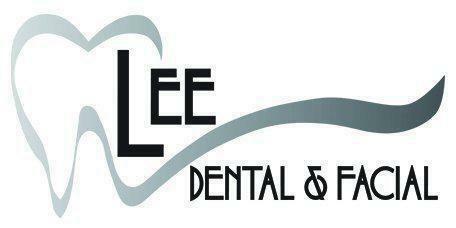 "Dr. Lee was great, very professional and clear. She made it easy to understand the purpose behind every procedure. She was also incredibly attentive to my sensitivity."